Does your home feel like it’s shrunk in size since your family moved in? As we grow, our possessions accumulate and our spaces become cramped. If you’re ready for more space, 360 Degree Construction has a convenient solution: room additions. Adding a room to your home is an ideal way to take back control of your cluttered space. By adding a room (or two) you’ll be taking the stress-free alternative to a new home. It adds value to your current residence and allows for more family growth. With all the natural light available to us here in central Texas, we find that sunrooms are a common request at 360. There’s something about being able to relax in warm sunlight inside your own home that people in Austin seem to love. We can design and build custom sunrooms for any space or taste. At 360 Degree Construction, we have several options for designing your new living space. Do you already have a floor plan laid out? If so, we’re happy to work with it. If you’re not exactly sure the design you’d like, we have a great network of architects and designers we can refer you to. 360 Degree Construction employs carpenters on staff that can craft interiors as well. This might include things like; custom cabinets, entertainment centers, bookshelves, and other fixtures to perfectly fit your new added room. HOW ARE OUR ROOM ADDITIONS DIFFERENT? Experienced Craftsmen: Some companies hire untrained workers; we don’t. Our workers are highly trained professionals that are qualified to work on your home. Custom Work: We believe that home remodeling is an art. We’ll go above and beyond to handcraft a home you’ll cherish for years to come. Affordable Prices: We don’t believe in hidden fees. We’ll discuss pricing with you before we begin work, and we always respect your budget. There are two basic types of room additions: vertical (sometimes called ‘popping the top’) or horizontal (usually adding to the existing ground floor). 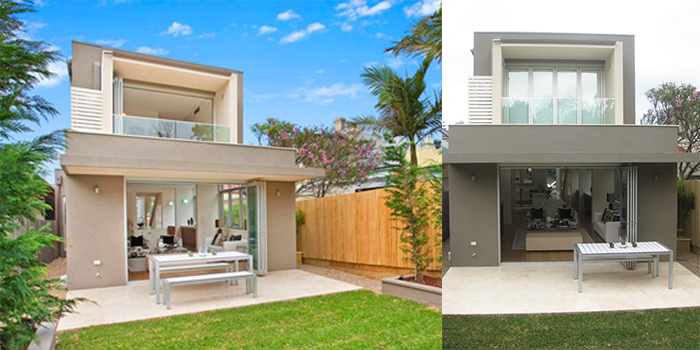 No matter which direction you decide to add in, blending the addition with existing construction is essential. Plumbing and electrical systems must be carefully approached for either type of room addition. Your lot size, existing building footprint, and construction of your home are all important factors in determining the best approach for your Austin remodeling project. Making the right aesthetic and functional decision will seamlessly integrate the new living space with the rest of your home. If not done properly, awkward spaces and rooms may leave you disappointed and frustrated. 360 Degree Construction has the experience and expertise to complete the necessary experience to complete any kind of Austin home addition.